Gums that bleed both during brushing and spontaneously, gums that begin to recess, and teeth that move, and change position, and are sensitive to cold and heat are all symptoms of periodontal disease, also called pyorrhea. It’s caused from a multitude of bacteria and capable of destroying the tissues that lead to the progressive loss of the teeth. When it comes to periodontal disease treatment naples fl, periodontists say regular dental checkups are essential because studies confirm that microorganisms can be transferred via saliva. Periodontal disease or pyorrhea is caused from a multitude of bacteria. Under conditions of poor oral hygiene (if you brush your teeth for example badly or only once a day) these bacteria tend to accumulate excessively close to the gums, forming plaque and causing inflammation. 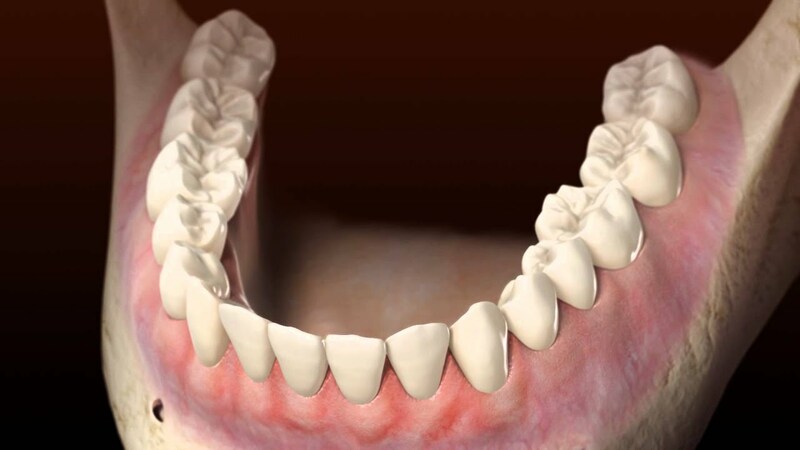 Plaque, if not removed within 8 hours, begins to mineralize and is transformed into tartar, which can only be removed by the dentist or dental hygienist. If not cleaned, the problem quickly multiplies and in particularly susceptible individuals, bacteria may spread and advance under the gingival tissues, causing damage to the bone. Often patients who are diagnosed with advanced periodontitis are presented as the only solution to solve the problem in a definitive way the surgery with the extraction of the teeth and then replace them with implants. Periodontal Disease from A Kiss? Although caused by bacteria, pyorrhea is not among the contagious diseases, however, studies show that these microorganisms can be passed from one mouth to the other. A diagnosis of periodontal disease is an important indicator of risk, and very important for couples and cohabiting relatives to have regular checkups. Studies have also shown that certain bacteria were more aggressive than others, thus another reason to employ excellent oral care. Pyorrhea is a subtle disease because in the initial stages it is asymptomatic, usually the only sign is bleeding gums. It is important to stress that the gums should never bleed. This is why people go to a periodontist only when their teeth begin to move, and they have a fear of them falling out. Surgery is not the only way to treat periodontitis, and it is possible to intervene before it gets to an advanced stage. Non-surgical therapy involves several sessions to carefully remove plaque and tartar in the gingival pockets. The dentist will do a deep cleaning to leave the root surface clean and smooth to promote the healing of periodontal tissues. Immediately after a deep treatment, the gums will appear swollen and irritated, but a few days later the swelling will begin to diminish, and the gums will start to appear a lot healthier. It doesn’t hurt because the treatment is done under local anesthesia. Like most diseases, even pyorrhea, if cured in the initial phases, is resolved in the simplest and fastest way. Advanced periodontal disease causes more destruction to tissues and gums, thus having regular dental checkups are crucial because it’s the only way to diagnosis early and cure the problem.